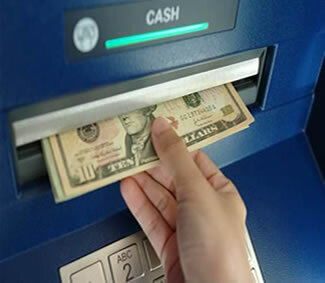 Don't have the money to purchase an ATM or want the hassle of vaulting it with your own money? Let Alaska Merchant Services provide you with a free ATM Machine. 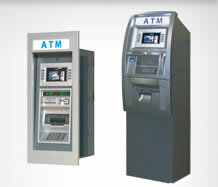 Not only will we place an ATM within your establishment for FREE, we will vault the ATM with cash at no charge to you. Matter of fact we will pay you daily for allowing us to place an ATM within your business! Contact one of our friendly associates to get started today! Free vaulting for Anchorage, Fairbanks, North Pole, Juneau, Kodiak, Ketchikan, the entire Kenai Peninsula and the entire Matanuska-Susitna Valley.